Millions of French commuters are seeing ads for Ireland on large billboard posters as they pass through the busy metro stations of Paris. Tourism Ireland in Paris has teamed up with French airline Transavia to highlight the new daily flight from Paris-Orly Airport to Dublin, which is due to begin on 1 June. 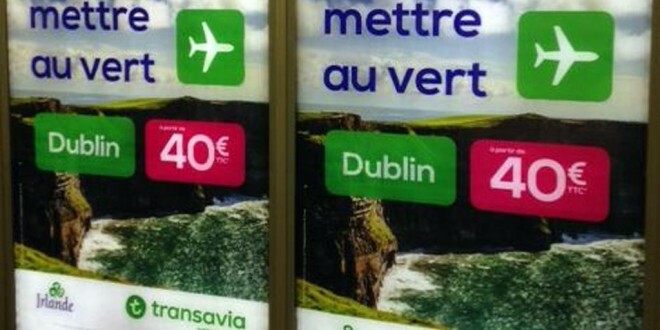 The campaign with Transavia includes some 550 ads in the Paris metro highlighting great value fares to Ireland, which are grabbing the attention of commuters with a beautiful image of the Cliffs of Moher – and reminding them why they should put Ireland on their holiday wish-list for 2015. 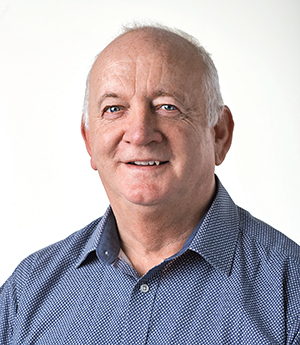 It includes online advertising and a competition on Facebook. France is one of our top four tourism markets, delivering about 455,000 visitors to Ireland last year.